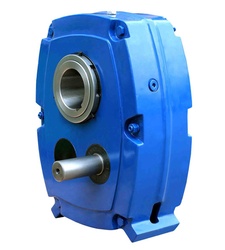 Leading Distributor, Importer and Exporter of Power transmission products from Mumbai. We offer high quality products which are available at market leading prices. You've always counted on SKF bearings and the support of your SKF Authorized Distributor to keep your equipment running. 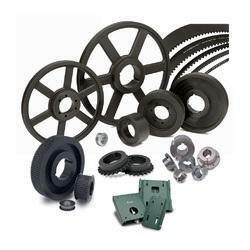 Now you can count on us for something else that's critical to your operation: a new line of power transmission products, from belts to pulleys to chain drives. In order to keep pace with the new Power Generation Capacity, there is a need to overhaul the Transmission. The Challenges are two fold, to reduce losses and include more areas that have increased demand for electricity. KEC has a global leadership position in the Power Transmission EPC space. This is the largest business vertical of the Company. With more than 5 decades of experience, it has capabilities to design, manufacture, test, supply and erect transmission lines on turnkey basis up to 1, 200 kV.